Hello! Thank you for stopping by The Pretty Brown Bride! 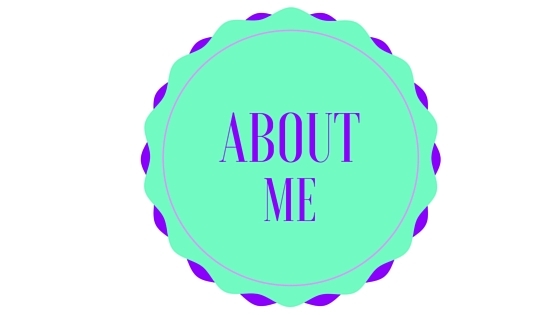 Just like true blogger fashion, I have created a questionnaire to introduce my self. Here goes! I am Marquita Goodluck, the owner and creator of The Pretty Brown Bride. 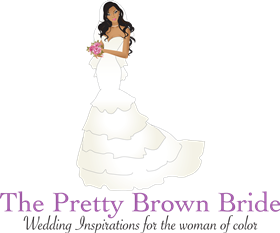 The Pretty Brown Bride is a wedding & lifestyle blog for the bride of color. The Pretty Brown Bride is a wedding blog that informs and inspires women. On PBB, I share my personal opinions, experiences as a wedding planner, beauty tips, relationship advice, wedding planning tips, real weddings, interviews and business information. Why did you start the Pretty Brown Bride? 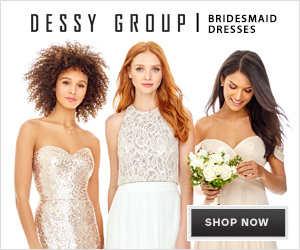 As a certified wedding planner, I noticed that there was a lack of representation of brides of color on wedding blogs. So, in 2012, I decided to create a space for brides of color to feel inspired, informed, and empowered. Is the Pretty Brown Bride just for African Americans? No. The blog is essentially for everyone. My overall goal is to provide general wedding information and tips that anyone could use, but to feature real weddings, traditions, and stories of women of color. What skills have you acquired through blogging? As a professional blogger, I have accumulated a wealth of marketing, SEO, content management, networking ,and social media skills. I have created a growing social media platform. 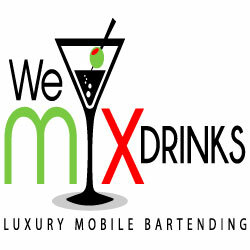 I have collaborated and partnered with local and national brands to help promote their brand and increase their presence on social media. There are so many things in life that make my heart flutter, but the one thing that I truly love and have been doing for as long as I can remember, is empowering women in business. I am chasing my dreams, so I love to help others chase theirs. Over the years, I have acquired so much information as a wedding planner and blogger. I have learned the ins and outs of the wedding industry and what it truly takes to be a successful blogger. I love sharing my information with serious minded women. I love to see women motivated going after their dreams . What services do your provide? In addition to writing and working with brands, I provide coaching sessions, workshops, and mentor programs to inspire and motivate women. I love to connect with women and motivate them to go for their dreams.